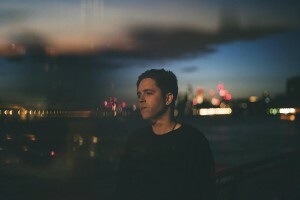 York troubadour BENJAMIN FRANCIS LEFTWICH is back with a beautiful new song, Tilikum taken from new album, After The Rain. Check out the video here. 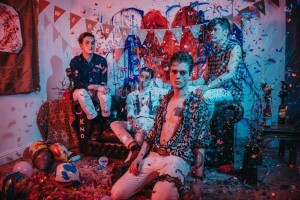 York indie wonders KING NO-ONE have released a pretty swish video for new single Stay Close – out on March 18, the day after Headrow House show in Leeds. THE 1975 have released I Like It When You Sleep, For You Are So Beautiful Yet So Unaware Of It. 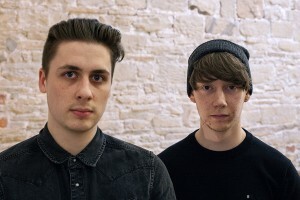 They’ve also dropped a defiant video for The Sound. Check it out here. 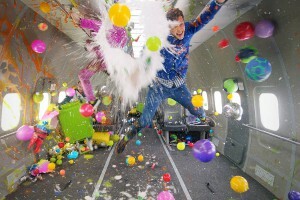 LA guitar-pop pioneers OK GO have just released another great video for new single Upside Down & Inside Out. It’s suitably amazing. Check it out. WATCH >> Maven Fiction – Can I Keep You? We caught MAVEN FICTION supporting Lisbon in York the other night. They were really cool – well worth looking out for. 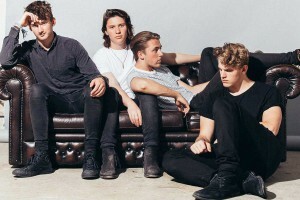 Check out the video for their new single Can I Keep You? here. Made up of members of Noah & The Whale, Ahab and Danny & The Champions of the World, alt-folk supergroup ORPHAN COLOURS are set to release their debut EP later this month. 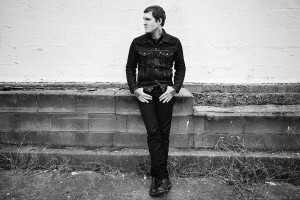 The Gaslight Anthem frontman BRIAN FALLON has released a video for new tune A Wonderful Life, taken from his forthcoming solo album, Painkillers, out in March. 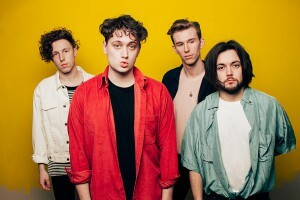 Leeds indie-pop quartet Marsicans are back with a hot new tune, Arms Of Another – a snappy slice of sun-kissed indie pop bursting with shimmering guitars. 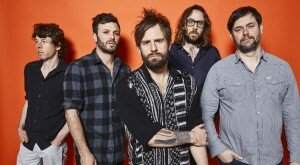 Supergroups are ace. When rock stars collide, magic happens. Fact. 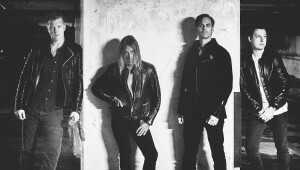 And that’s when Iggy Pop recruited Josh Homme, Matt Helders and more for his new album. 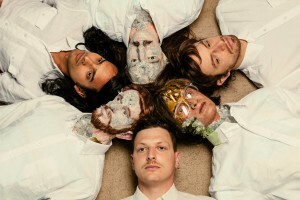 Brooklyn indie-pop oddbods YEASAYER are back with a new album in the spring, and the first taste of that is I Am Chemistry – an almost-familiar burst of psychedelia. 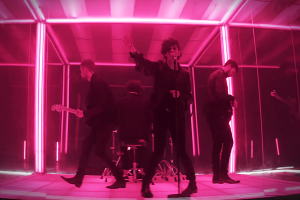 WATCH >> The 1975 – UGH! 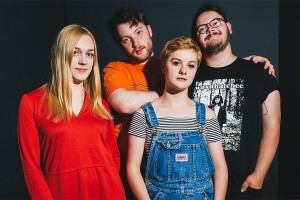 Leeds fuzzy alt-pop four-piece BRUISING have released their debut double A-side single Emo Friends/Honey. Check out the video here. 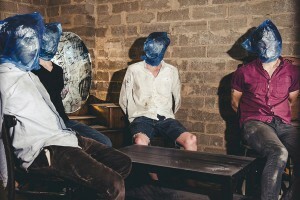 Leeds band NARCS have just dropped the video for new single Blue Bags – a politically-charged banger, and a taste of what’s to come from their second album. 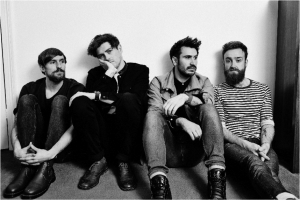 Glaswgow band TWIN ATLANTIC played a Dr. Martens Stand For Something Tour show at the Brudenell Social Club in Leeds. Check out Heart And Soul (Live) here. 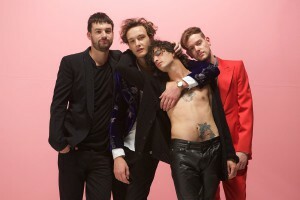 Check out The 1975’s video for hot new tune Love Me. It’s the Girls video on E-numbers as Matty channels his inner Michael Hutchence, all leather pants and sass.